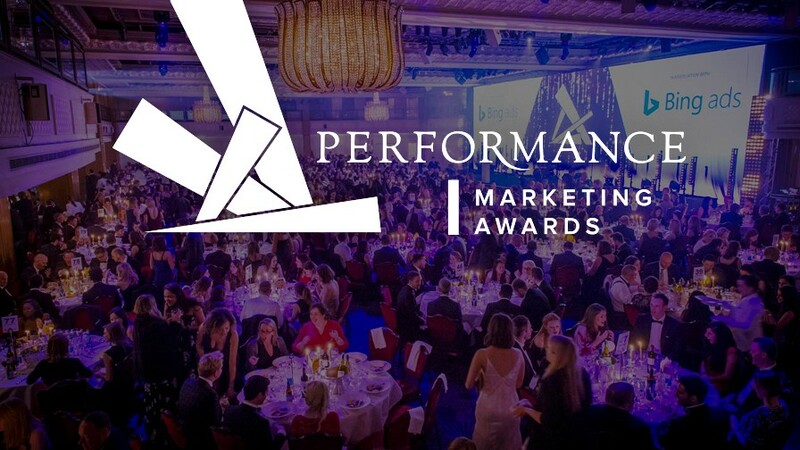 What a great night we had at the Performance Marketing Awards in April. Planit was able to submit a strong award entry. The lead-based campaign met client objectives and exceeded expectations by delivering high-quality prospects using a highly bespoke, cost-effective strategy. The campaign was able to qualify and demonstrate the value of the leads provided, keeping them in-line with the original campaign objectives. The entry just missed out on winning the category, but we all went home happy after a great evening and coming runner up and highly commended for 'Best Lead Generation Campaign'.